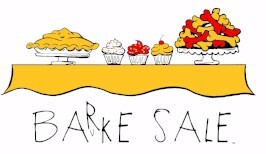 Host a BARKE SALE, Make a Difference! Hold a BARKE SALE! Help put an end to the devastating cancers kids & our canine friends share! Here's where to Get Started! Order our fun, new, fully stocked BARKE SALE in a BOX!! What on earth is a BARKE SALE™? You can make a difference in putting an end to the devastating cancers children and our four-legged best friends both develop! 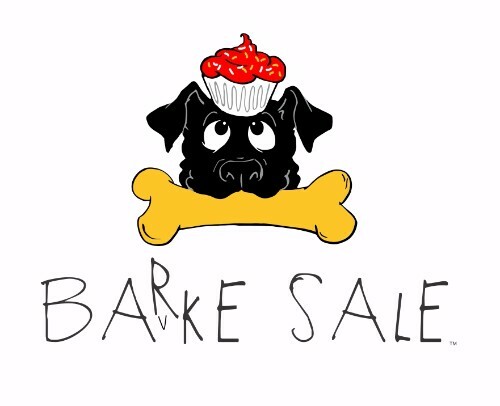 By hosting your own BARKE SALE with treats for both people and pets, you are helping Canines-N-Kids Foundation raise awareness and funds for critical cancer research that can result in better medicines and a cure! Anyone, anywhere, anytime can hold a BARKE SALE and make a difference. A BARKE SALE is easy! One person (even a kid), school or volunteer group, or a company can hold an event, and we are here to help you make it a success! 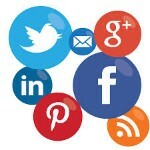 Please email us or call 703-835-4346 with questions as you plan and hold your event. A BARKE SALE is fun! You can use your imagination – bake up a storm, make posters and more, or keep it simple. Most of all, have fun and know that you are part of an effort to put an end to cancer for kids and our canine best friends. Just follow the simple steps we’ve laid out below – you will find everything you need! Step #1 - Register your BARKE SALE™ & Order Your BARKE SALE™ Supplies! Let us know when and where you want to do your BARKE SALE and a little about why. Your story will inspire others to want to participate and contribute! When you are finished, Canines-N-Kids will send you a special link to your very own BARKE SALE™ Fundraising page! We will also send you your BARKE SALE supplies! Choose from a BARKE SALE Kit containing a STEP By STEP Guide, postcards and flyers, etc.! There are many resources also available for printing directly from our website to help you have an awesome BARKE SALE success! Alternatively, for $20 (to cover supplies and shipping), you can now order a complete turn-key BARKE SALE In a Box, which includes a poster, cookie cutter, recipes, stickers as well as a STEP By STEP Guide, postcards and flyers and everything you need. It is completely up to you which option you choose! It's time gather the things you'll need for the big day, and to bake or acquire your awesome people and puppy treats! Click on the Checklist and we'll take you through the preparations, one step at a time! STEP #4 - Have Fun at your BARKE SALE™! Your table is set with goodies for people and pets, you've got everything ready! 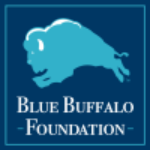 Remember to explain that you are “helping kids and man’s best friend beat cancer they both develop” and that proceeds are helping the Canines-N-Kids foundation “fund important cancer research that can help bring new medicines and a cure for BOTH kids and our canine best friends”. Let your passion about why you are doing this shine through! Take pictures, video and share with @cnkfoundation on social media! Most of all, HAVE FUN! STEP #5 - You Did Great Doing Good! What's Next? Congratulations! You did it! 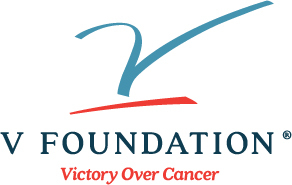 Because of your efforts, Canines-N-Kids Foundation will be able to advance research that can help kids and pet dogs beat cancers they both develop! Through your BARKE SALE you have made a difference and a contribution to a future where one day, there will be no more cancer! All donations from your event can be sent by check or money order, made payable to "Canines-N-Kids Foundation". PLEASE DO NOT SEND CASH! Please click "Job Well Done" image to download Instructions for Submitting BARKE SALE Donations.